Congratulations to “local” artist Dawn Sutherland of Flagstaff! She was just invited to participate in the 10th Annual Plein Air Festival, October 18-25, 2014. There are only 30 artists invited, so this is a wonderful accomplishment for Dawn. 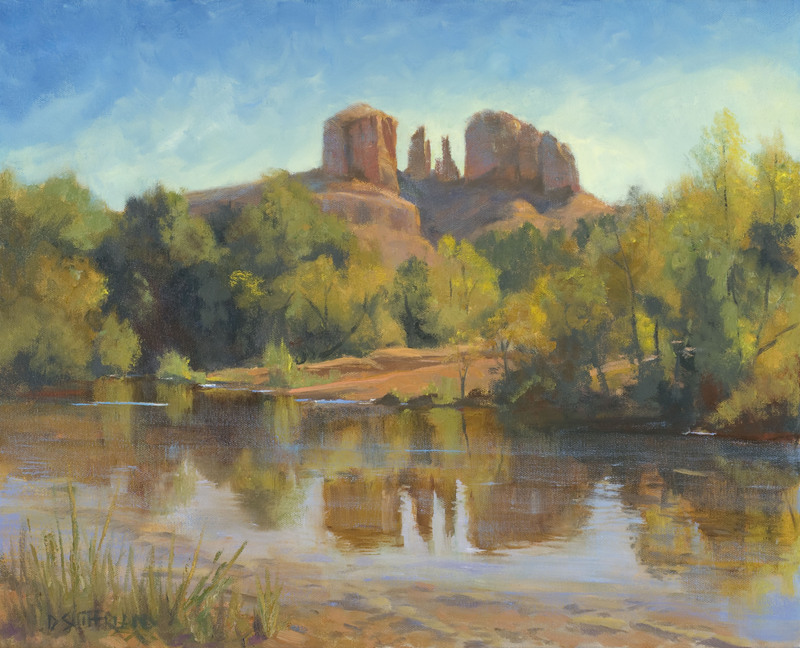 Sponsored by Sedona Arts Center, this year’s theme is “Wine and Art.” There will be several paint outs that relate to the wine culture in the area, in addition to painting the spectacular scenery around Sedona. There will also be an ongoing exhibition and sale of plein air work with fresh, new pieces coming in every day. If you have not seen any of Dawn’s work come by El Portal Sedona Hotel, we have a gallery upstairs showcasing her paintings. In fact a few years ago, Dawn used to come into the hotel and paint! 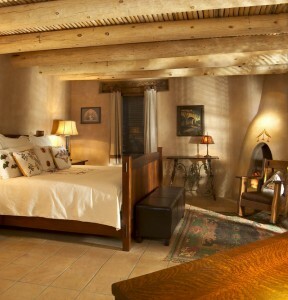 Looking for someplace to vacation in 2014, consider a trip to Sedona and the exciting Plein Air Festival! October is a beautiful time in Sedona, temperatures are perfect, there’s so much to do and see, and the Festival is just the icing on the cake.